95 % of the received parts are checked by a « code barre » system that makes the storage easier. 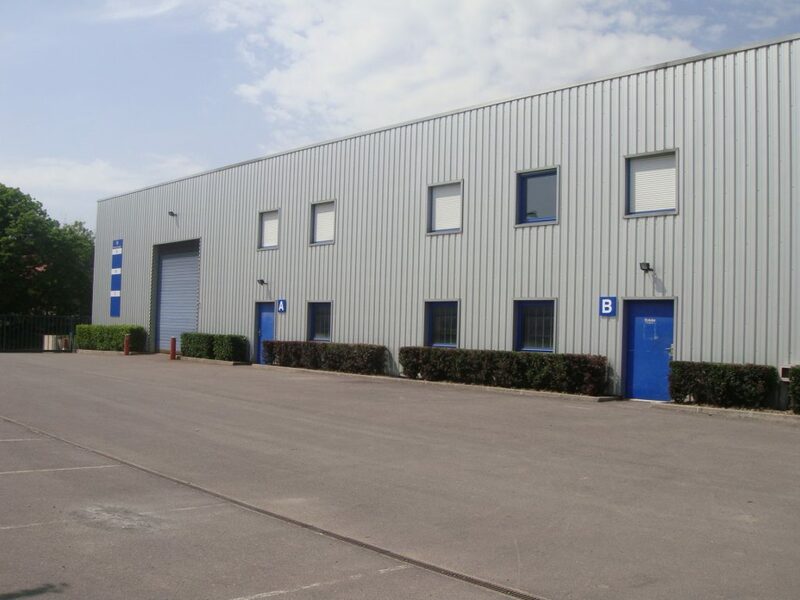 Our storage is organized in several stock zones, which use different type of storage units (boxes/pallets, containers) adapted to the dimension of each pieces and according to their sales frequency. More than 57 000 references of current maintenance are entirely automated and are representative of 82 % of the orders volume. A dedicated team takes care of the different steps existing from the reception to the expedition. The team is reinforced during the peak season to face punctual and important extra work. And this, for the great satisfaction of our customers. Each carrier is chosen function of customer’s order urgency for a suitable delivery. The statement of carrier’s identification label is made at the end of packaging process to avoid any waste of time, which is not professional for expedition. Six carrier companies, selected on basis of clear service criteria’s, insure the expedition of packages according to the urgency degree all over France and Europe. You choose the best, use the best, genuine parts from Kubota ! 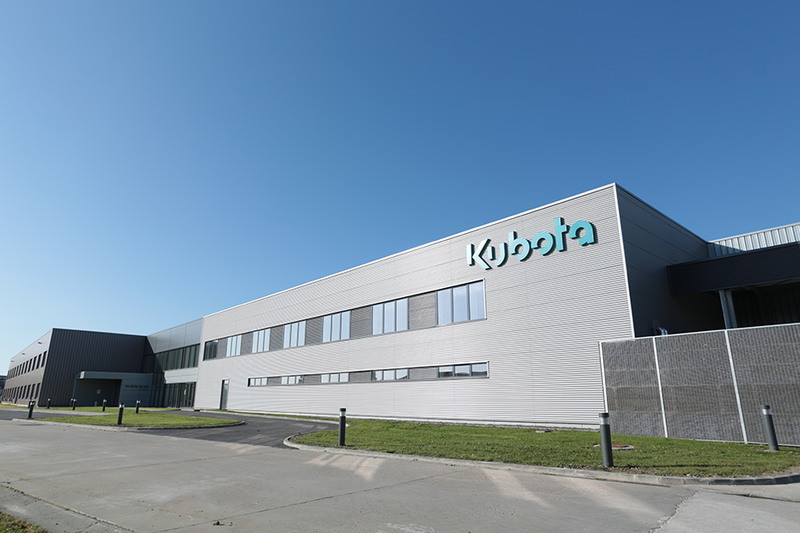 By ticking this box, I accept to send this form and give my concensus for my information to be digitalized in the Kubota Holdings Europe B.V. and its subsidiaries system, and used exclusively to answer my request, and allow Kubota Holdings Europe B.V. and its subsidiaries to propose further solutions. By ticking this box, I understand that in accordance with the provisions of the European Data Protection Regulation n°2016/679, the European council of April 27th 2016, and the "Computing freedom" act n°78-17 of January 6th 1978, modified according to data processing, freedom and computing access, I have the right to modify, rectify, or delete data concerning myself. I also understand that I have the right to retract the express consent by contacting us: kuk_g.privacy@kubota.com.